WELLINGTON, New Zealand, February 13, 2019	(Newswire.com) - Juvare, the leader in incident preparation and response technology and maker of WebEOC, announced today it has acquired the WebEOC distribution business of its Australia / New Zealand partner, Critchlow, LTD. The strategic transaction connects regional users of WebEOC with a thriving global user network and grants access to the larger portfolio of Juvare solutions. Operations for the newly acquired division will remain based in New Zealand reporting directly to Watson, with administrative support from the Atlanta, Georgia-based headquarters. The New Zealand office will also act as headquarters for strategic expansion into the Asia Pacific region, supporting the full Juvare portfolio of solutions developed to facilitate preparation, connection, and response to protect people, property, and brands. 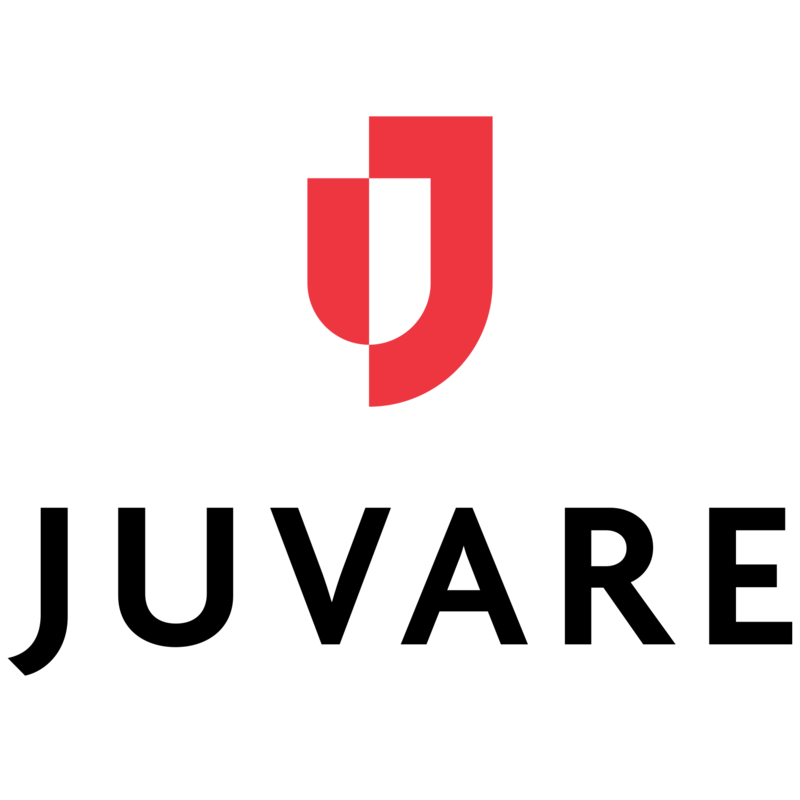 Juvare is a worldwide leader in incident preparation and response technology. Whether planned or unplanned, Juvare’s solution empowers government agencies, healthcare facilities, corporations, and volunteer organizations to leverage real-time data to manage incidents faster and more efficiently, protecting people, property, and brands. Critchlow is a leading New Zealand privately-owned geospatial services management consultancy. Since 1991, Critchlow has offered proven GIS solutions to government and the commercial sector in New Zealand, Australia and the South Pacific. Producing unique market-leading information solutions like NationalMap™, and partnering with world-class solution providers, Critchlow enables organizations to see, share and understand information so they make the best business and operational decisions. 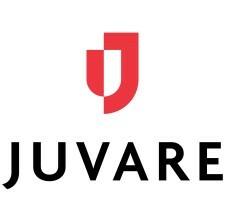 Juvare is a worldwide leader in incident preparation and response technology.